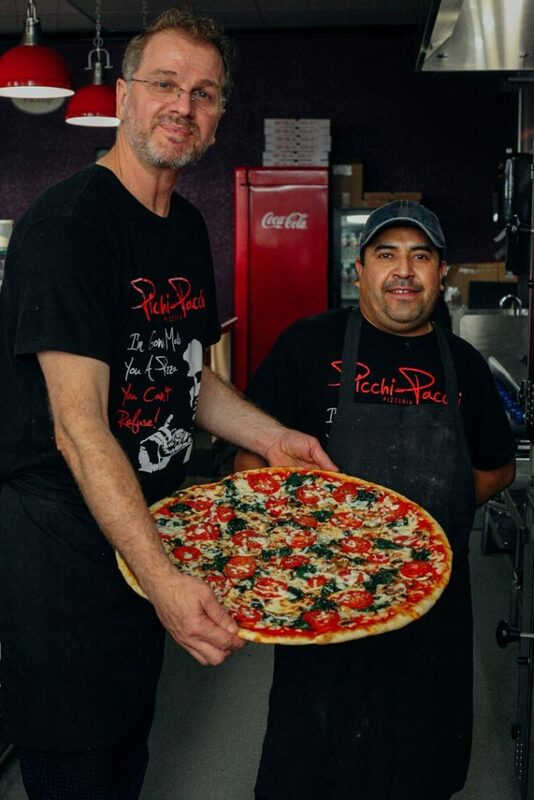 When Picchi-Pacchi’s doors opened back in 1996, I started working here as a proud pizza artisan. Fast forward fourteen years to 2010, I seized the first opportunity to become the new owner of Picchi-Pacchi. While some traditions would still be embraced, new changes within the restaurant took place. I opened this restaurant with the vision to continue creating delicious food with only the freshest ingredients. At Picchi-Pacchi perfection is the key and our menu features just that with a wide variety of choices aimed to satisfy everyone’s taste. 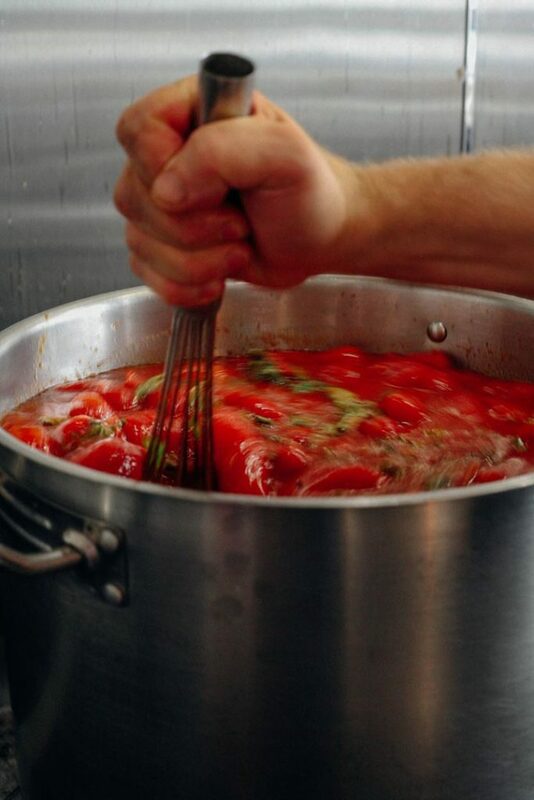 Our famous marinara sauce and house salad dressing are still made daily as well as the pizza dough, which is never frozen. 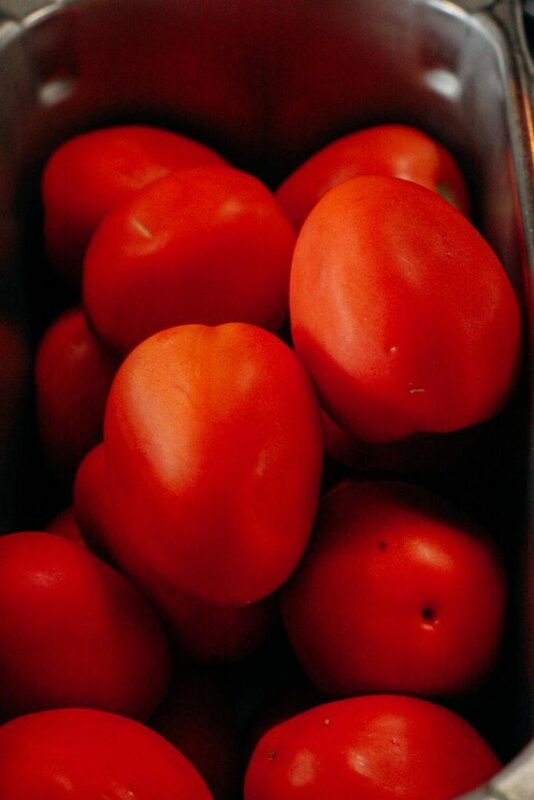 Every single dish is made to order Picchi-Pacchi style, which in Sicillian means 'fast and quick'! What’s an Italian meal without a glass of vino? Bring your favorite wine in for your favorite meal.